In our monthly column, Legit or Leave It, we explore whether certain beauty trends are an act of brilliance or total B.S. Experts school us on skin care myths, overhyped makeup products, and other beauty topics that may cause side-eye . 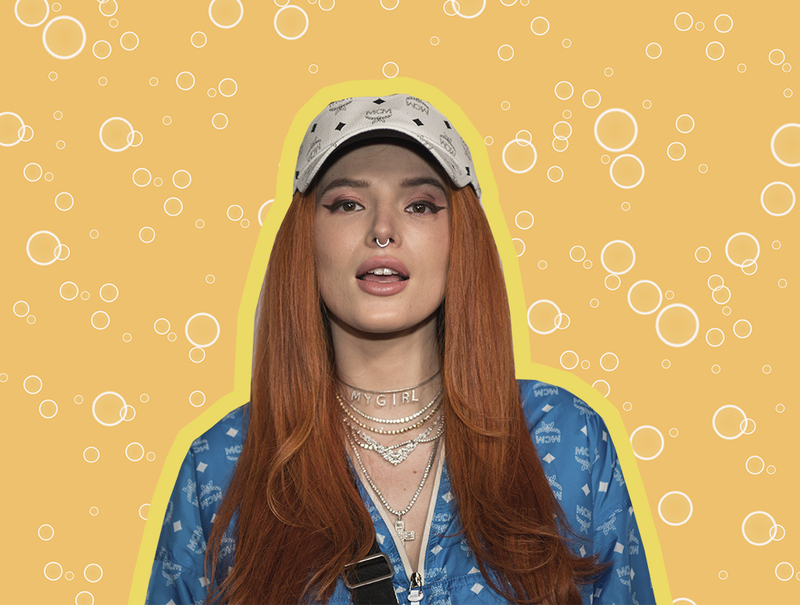 Another day, another DIY beauty hack from Bella Thorne. The actress, who has in the past changed our lives with her tip to use a pencil to intensify freckles and beauty marks as a distraction from any unwelcome zits, just shared an Instagram video in which she appears to be doing a quick hair rinse…using beer? "The alcohol content in beer is known to clear out any buildup, much like a clarifying shampoo, helping it strip away any artificial color." "If you're looking to naturally brighten your blonde, I would suggest lemon over beer, in case beer stains your hair. That said, any kind of lifting action could possibly taunt out brassiness in blondes," he says. 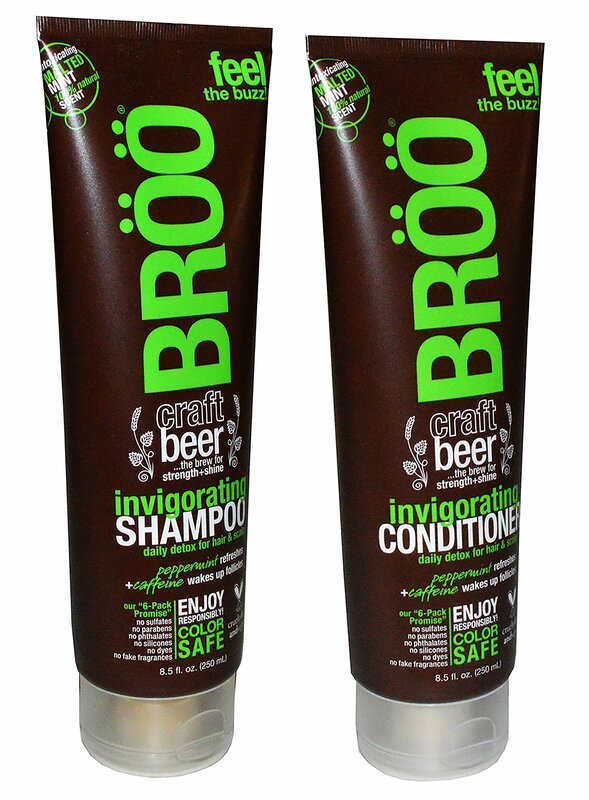 If you want to dip your toe into the world of beer hair care in a less DIY way, shop the beer-infused hair products below. Notes of mint, geranium, and rosemary make this shampoo and conditioner refreshing, too. 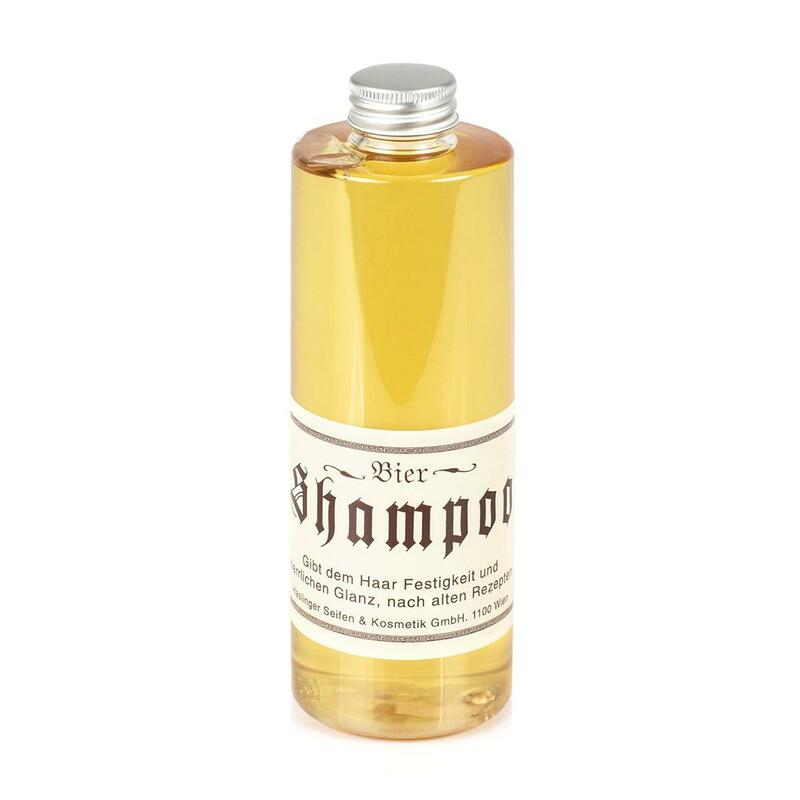 Made with Austrian ale, this shampoo is supposed to be great for treating dandruff. 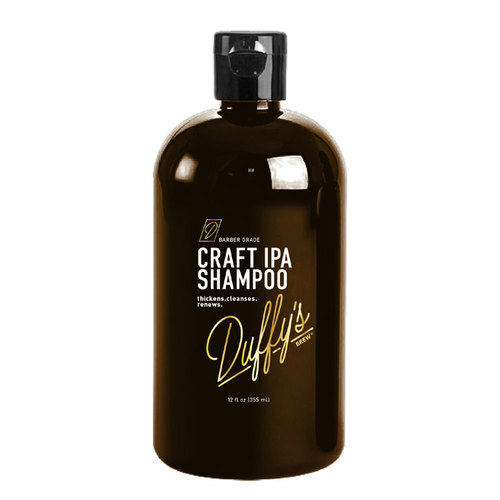 The spiced mahogany and caramel fragrances complement the beer scent of this shampoo, and leave hair looking shiny and healthy.